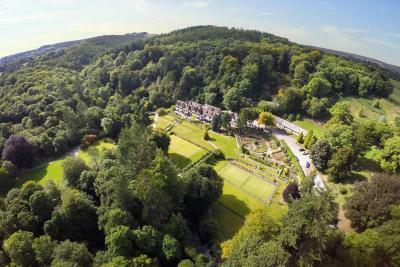 Lock in a great price for Gidleigh Park- A Relais & Chateaux Hotel – rated 9.3 by recent guests! 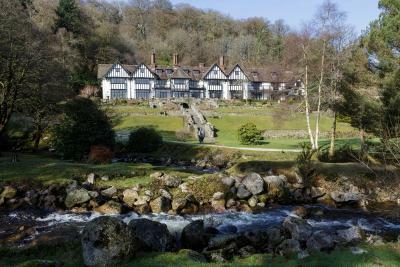 Though of course the point of a trip to Gidleigh Park is to eat Michael Wignall's ** cooking - well worth the trip - the location, the charming old manor, the welcoming staff and the comfort all invite a return. We were lucky enough to find the bluebell wood in full bloom, an unexpected delight. The staff are delightful and the food is excellent. Magnificent house and artifacts in a wonderful setting. The staff were all very attentive to ensure we had everything we wanted and more. The room was spotless and the food amazing. The grounds are beautiful and the whole experience was the best. Alex and Stephanie went out of their ways to give us that little extra. Despite the golf course being shut Alex still managed to arrange for us to play. Stephanie excelled in arranging a personalised tasting menu and wines to accompany it based on her observations of what we had eaten or not and what dishes we most enjoyed. Between them they gave us the perfect last day there. Excellent food and service. This place is amazing. 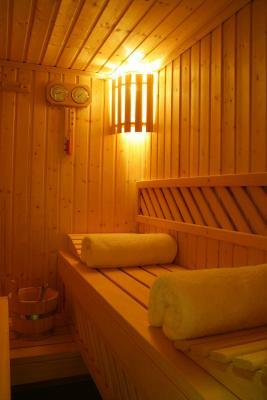 The staff are very courteous, attentive and nothing is too much trouble. The gardens are so tranquil and the food is outstanding. 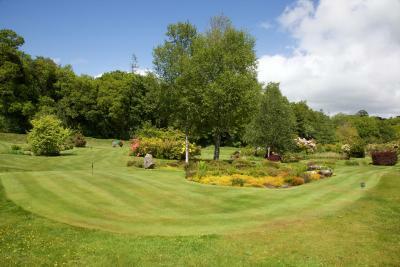 Beautiful property and grounds. Staff excellent - attentive but not intrusive. 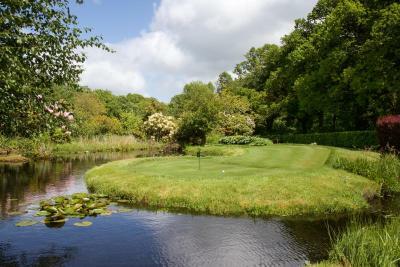 Gorgeous location in deepest Dartmoor, with beautiful gardens and extensive wooded grounds by the River Teign. 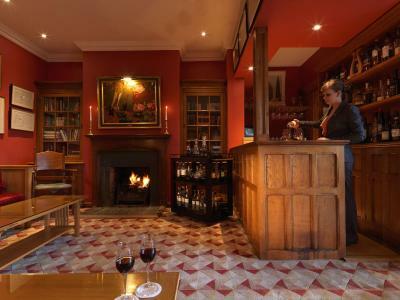 Lovely country house, exquisitely furnished and ridiculously comfortable. Staff plentiful and ultra professional but friendly and welcoming. 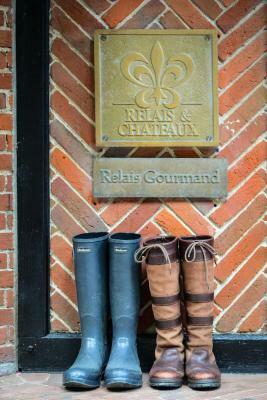 Food out of this world; fabulous cooked and buffet breakfasts; Michelin starred restaurant. Not cheap, but the wine markup is not unreasonable so overall I’d consider it good value. All facilities an excellent standard. Food is classic and exquisite. 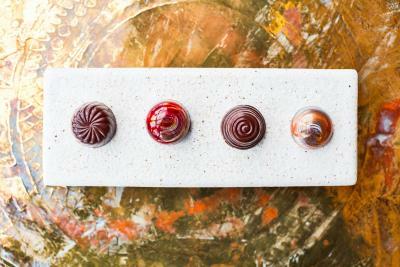 Flavour and seasonality the signature. Room was superb. Service friendly but not intrusive.staff trained really well and charming, This is a gem located in a stunning part of Dartmoor. 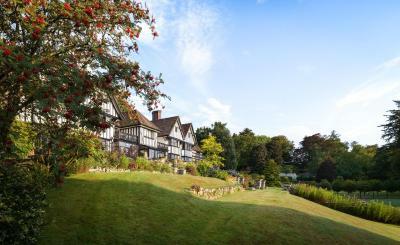 Gidleigh Park- A Relais & Chateaux Hotel This rating is a reflection of how the property compares to the industry standard when it comes to price, facilities and services available. It's based on a self-evaluation by the property. Use this rating to help choose your stay! 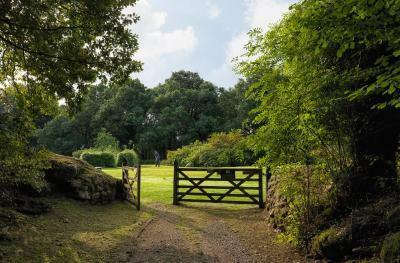 One of our top picks in Chagford.Nestled in a wooded valley, Gidleigh Park features 107 acres of mature grounds, within the wilds of Dartmoor. 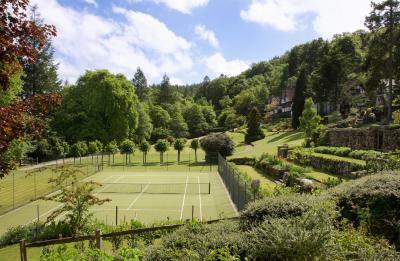 With a fine dining restaurant, this estate is just 6 minutes’ drive from Chagford. 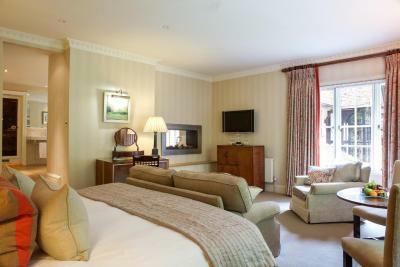 This quintessential country house hotel has free WiFi throughout and offers individually styled accommodations with views over the grounds. 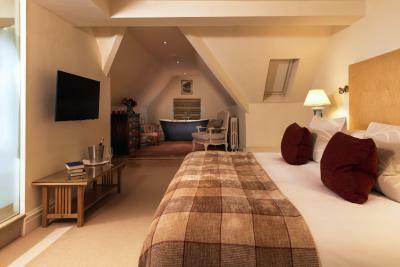 The rooms feature a flat-screen TV and an private bathroom. The self-contained cottage features an open plan living area and 2 bedrooms. 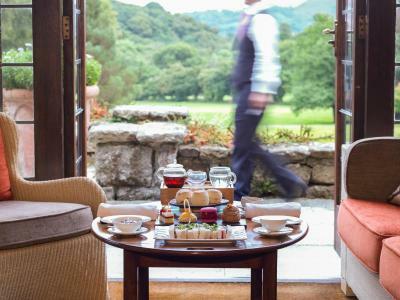 In the mornings, Gidleigh Park serves a full English breakfast, with continental options. 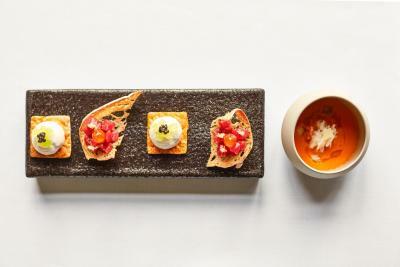 Michelin-starred restaurant serves imaginative dishes, prepared using locally sourced produce. The kitchen garden provides fresh herbs and fruit. 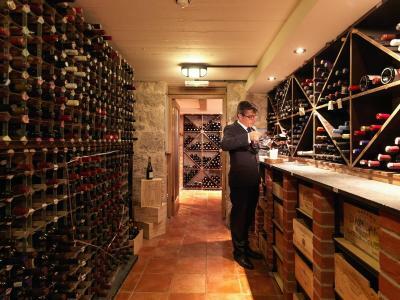 Meals can be complemented by a fine wine from the large wine cellar. 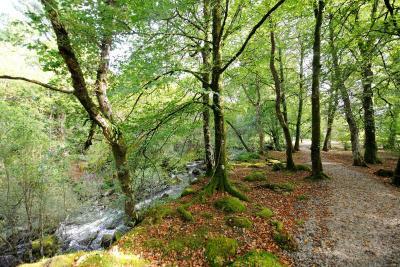 The Gidleigh Park estate offers several walking routes and a boot room for guests’ use. 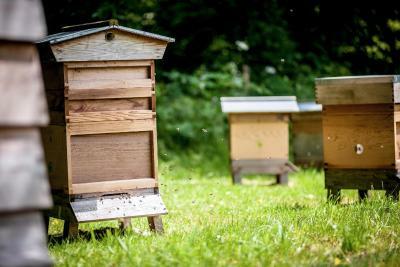 The grounds are also home to resident honeybees. The country house is ideally located for exploring the popular local route which follows Mariners Way, between Kestor and Gidleigh. Free private parking is available in the grounds. 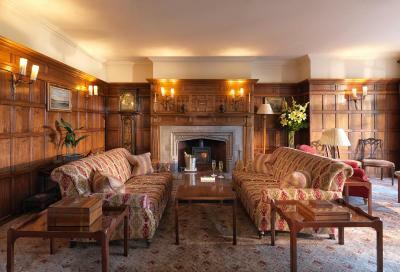 When would you like to stay at Gidleigh Park- A Relais & Chateaux Hotel? 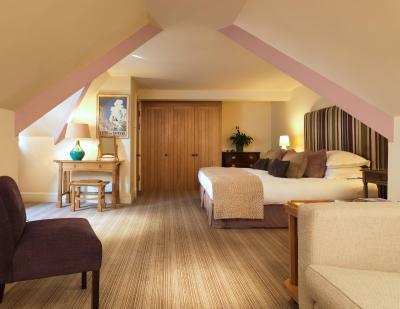 This room features free Wi-Fi and a king-size bed. 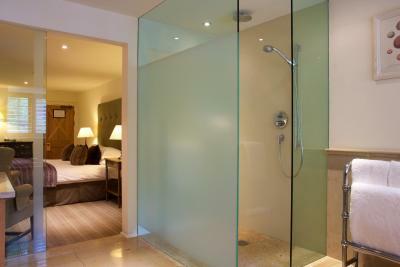 The luxurious marble private bathroom has a walk-in shower and a separate bath. 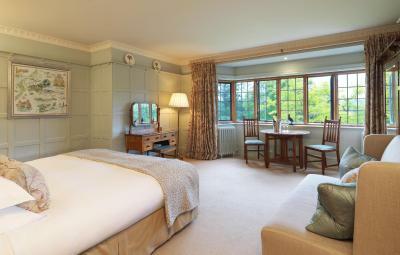 With views into the woodlands, this room features free Wi-Fi and a king-sized bed. 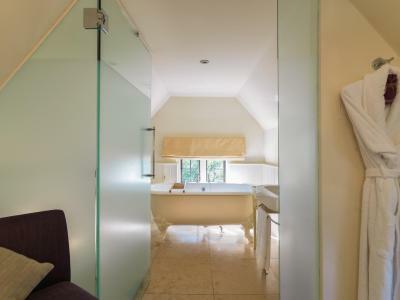 The room benefits from a stylish private bathroom. 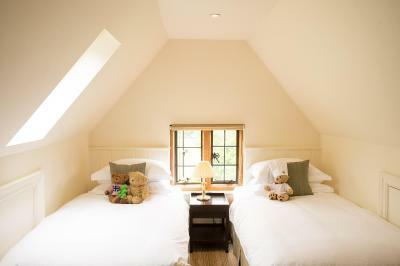 Featuring views over the valley, this room has a king-size bed, free Wi-Fi, and an private bathroom. 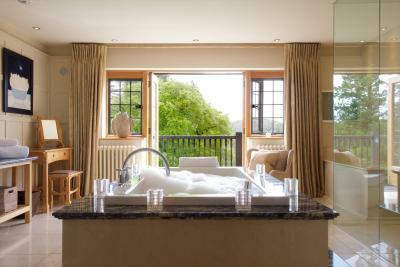 Some of these rooms boast a private balcony and one has a hot tub on the balcony. 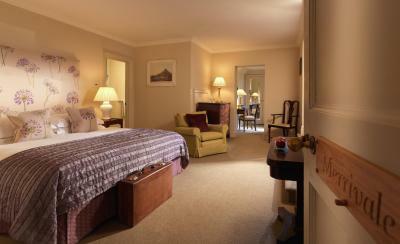 This elegant suite has been individually furnished and features free Wi-Fi and a king-size bed. 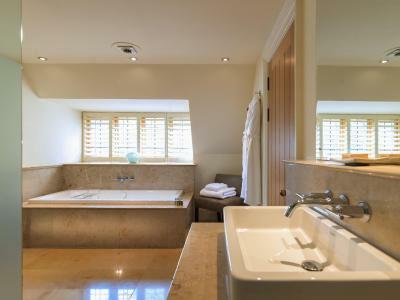 Most boast panoramic views over the valley and one has a large bathroom with a private sauna. 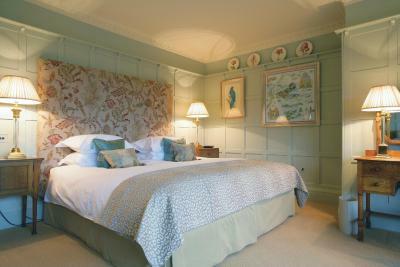 This suite features a king-size bed in the main bedroom, along with a seating area. 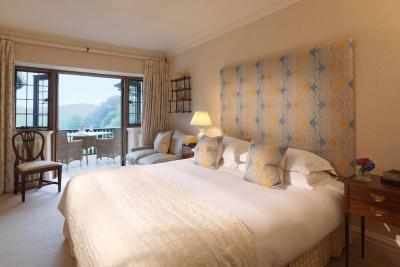 There is a separate twin room with stunning views of the North Teign River and the valley. This self-contained thatched cottage is located in the grounds of the estate. 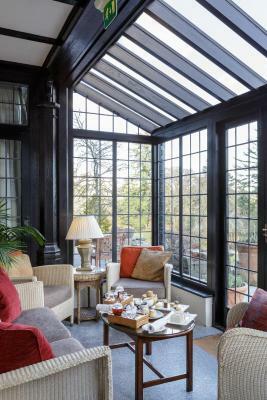 It features an open plan, paneled sitting room with a kitchenette and a private veranda which overlooks the croquet lawn. 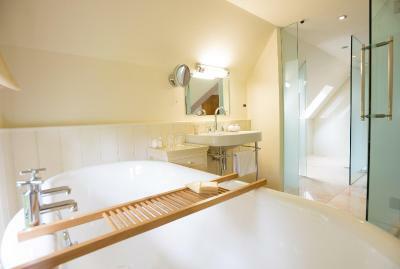 The 2 bedrooms each offer an private bathroom. 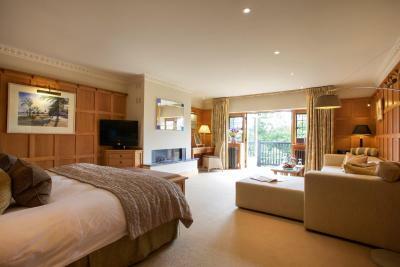 This spacious suite features a sitting area opening on to a private balcony with stunning views. 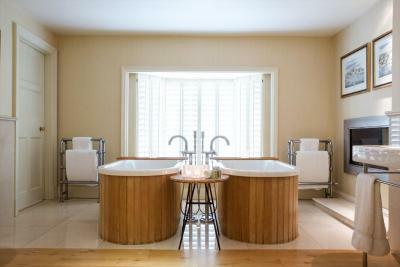 It features a luxurious bathroom, consisting of of a large spa bath, a double shower, steam room, and a sauna. 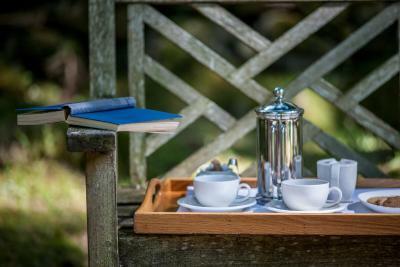 House Rules Gidleigh Park- A Relais & Chateaux Hotel takes special requests – add in the next step! 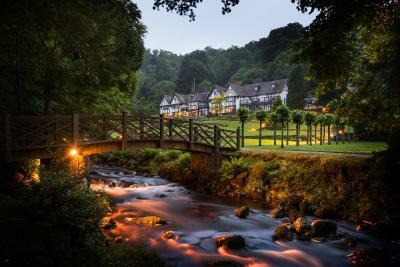 Gidleigh Park- A Relais &amp; Chateaux Hotel accepts these cards and reserves the right to temporarily hold an amount prior to arrival. Gidleigh Park- A Relais & Chateaux Hotel accepts these cards and reserves the right to temporarily hold an amount prior to arrival. 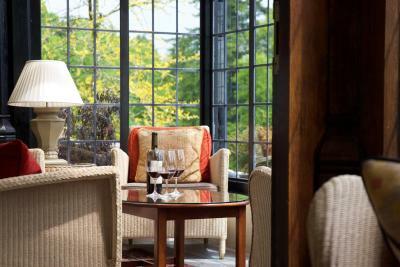 Guests are advised to book a table in advance if they wish to dine in the restaurant during their stay. Please note that the restaurant has a 'smart casual' dress code. When dining, guests should refrain from wearing denim, shorts, or trainers and gentlemen must wear a collared shirt. Due to the formal nature of the restaurant, children under 8 years are not permitted in the restaurant for lunch and dinner. For prepaid rates, the card used to make the booking will be required on check-in. 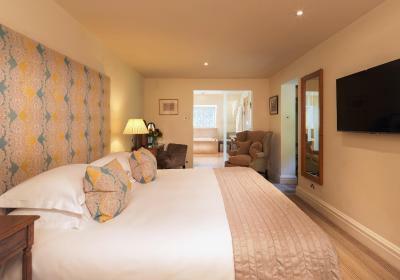 If you are booking on behalf of another guest, please contact the property. Large bed and very large walk in shower made rest of room a bit cramped. Menus a bit restricted. Food, people, staff so friendly. The drive to and from was somewhat fraught although not the fault of the property. However, this did not detract in any way from the overall enjoyment although it is the reason for the mark about location. We booked a garden or woodland view room got neither we overlooked the driveway. The bed was fab. The grounds were stunning. Nothing. The last mile or two of the approach is along a scarily narrow lane, but that adds to the experience! Bed amazing. Staff great service impeccable. The access road and the weather, both of which are beyond your control! This is really picky! Second morning breakfast whilst an acceptable standard not quite up to first day. Different chef? Very hard to say something here as any small issues we had were overwhelmed by the amazing location and service. Spectacular service and quality. Just top. Locating the Hotel sat nav was useless and the hotels signage could have been more frequent.